Download or request a free catalog now! 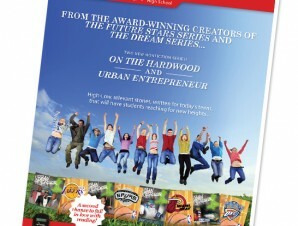 Take a look at the latest catalog from Scobre Educational, for the 2012-2013 school year! 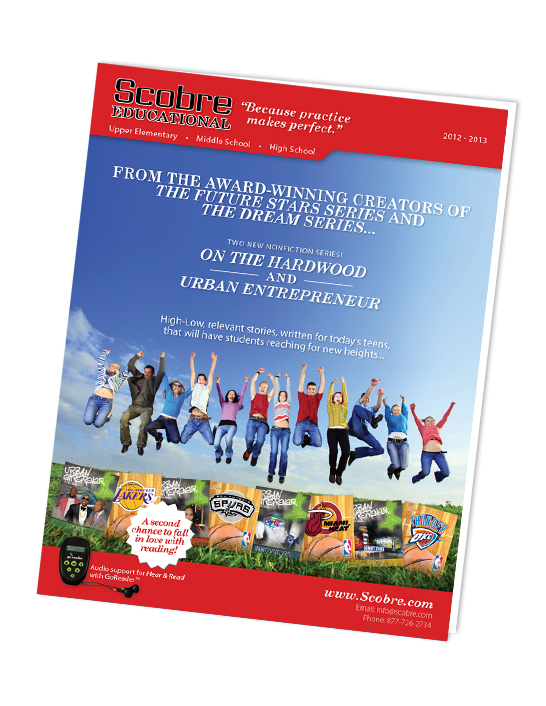 This catalog features detailed information about Scobre Educational’s game-changing solutions for striving readers. Get your copy today – download a PDF, or contact us and we’ll mail you a copy!